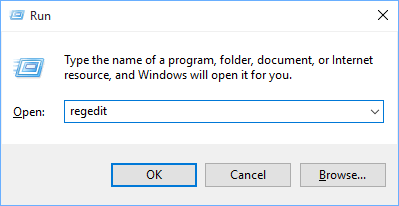 The light theme is used in Windows 10 by default. But you can easily enable the dark theme. 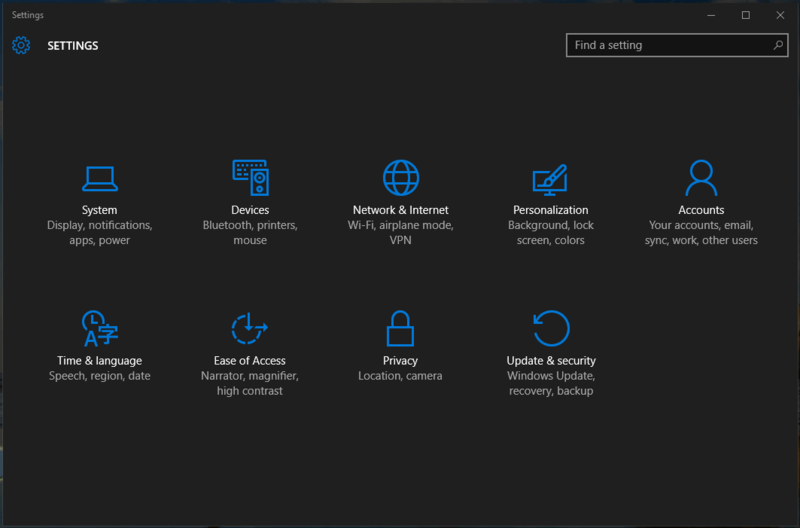 It looks very nice and is applied to the Settings app and the apps from the Microsoft Store. 2. Restart the PC or just sign out and sign in again.